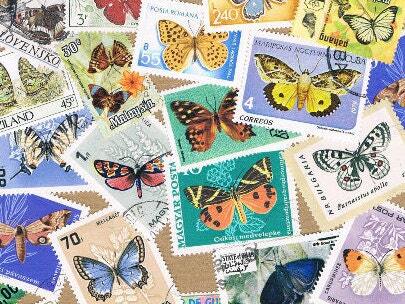 You will receive a random selection of used stamps, all featuring some form of butterfly, butterflies or moth. 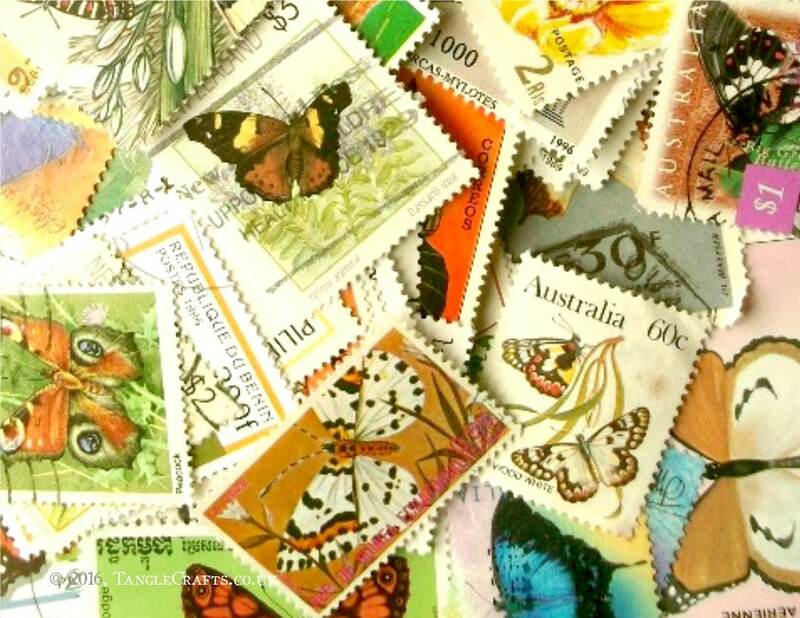 Packets may or may not include the exact stamps shown (picture is a representative sampling of my currently available selection but this will be added to regularly). 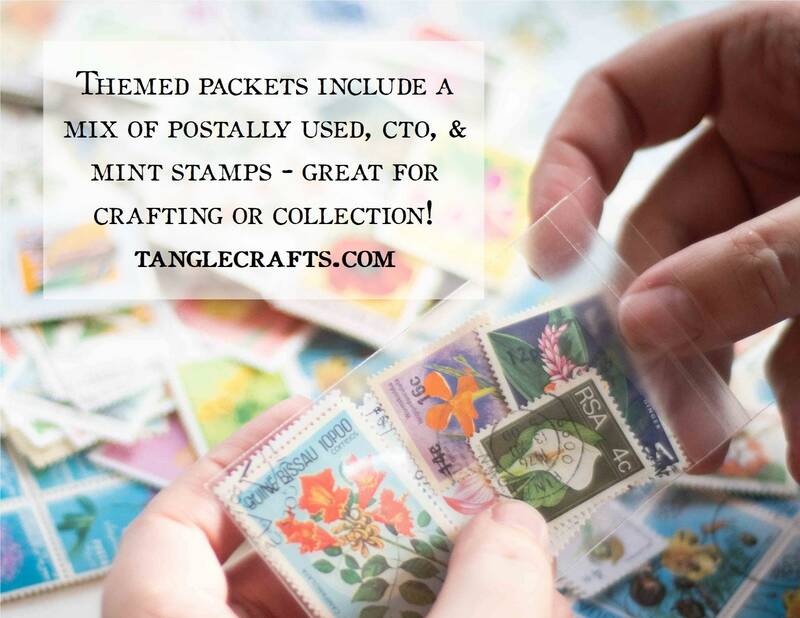 I will avoid duplicates in any single packet, but there will be duplication if multiple packets purchased at one time. 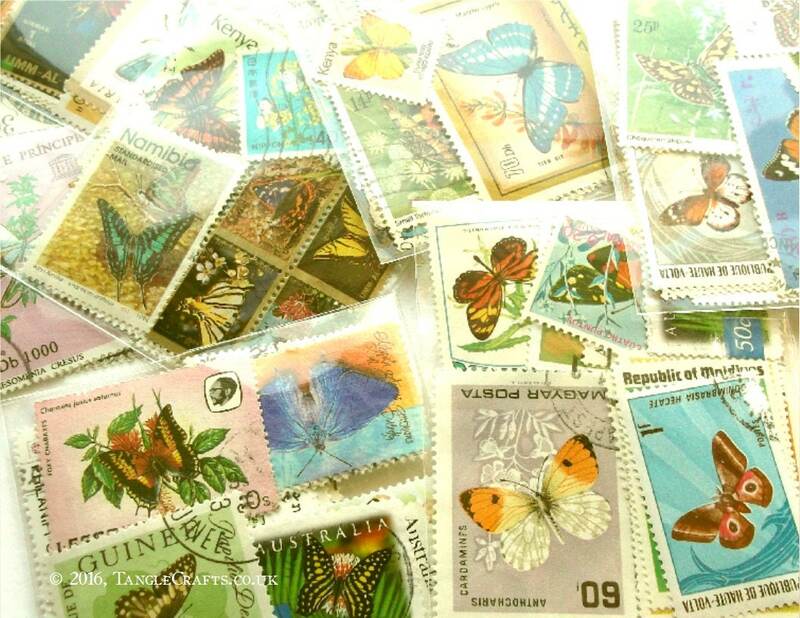 Stamps are mostly pre-2000 although there may be one or two more recent, and one or two much older than others. 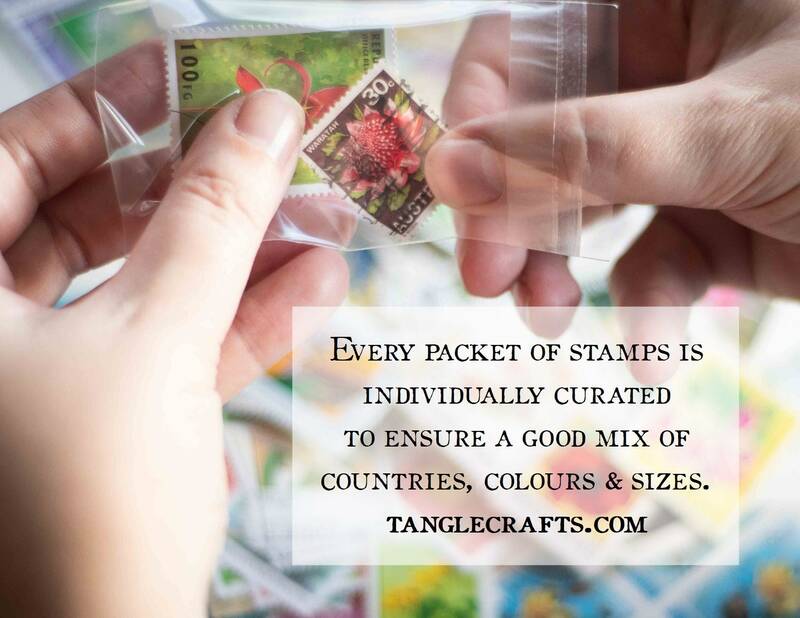 The mix you receive will be randomly selected from those available, but I will try to include a range of different countries. 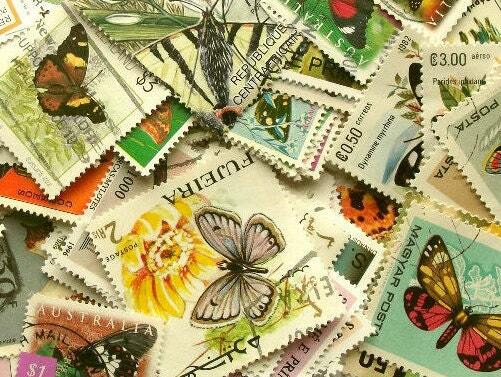 Stamps are simply packaged in small self-seal cello bags, in batches of 20 stamps per packet. 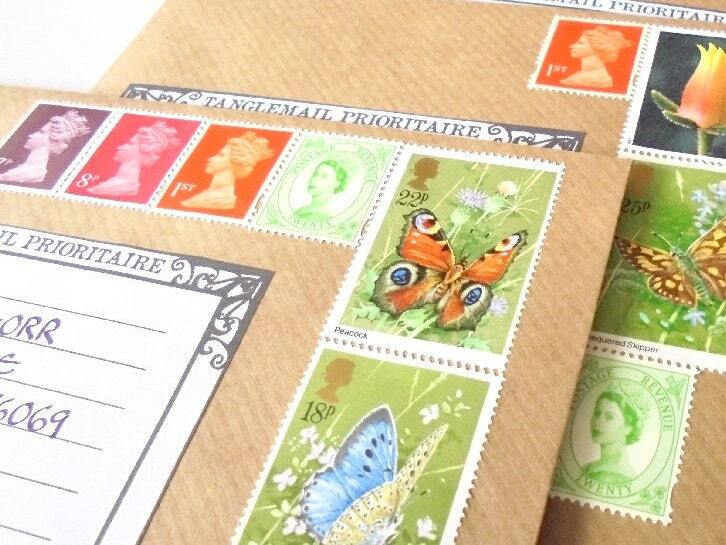 If you order up to 80 stamps, I will try to include at least one themed additional stamp on the outside envelope (pic 8). 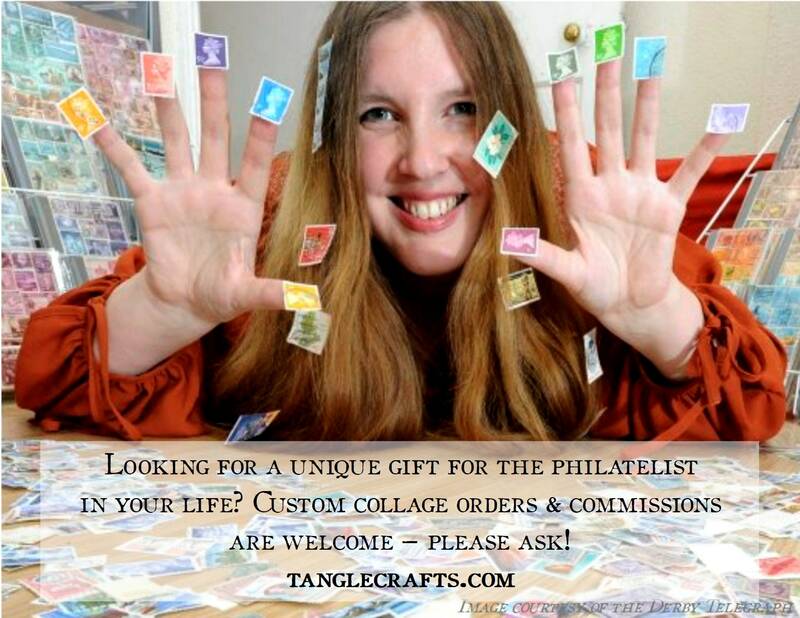 Please note, this will vary according to availability & will not always be possible. 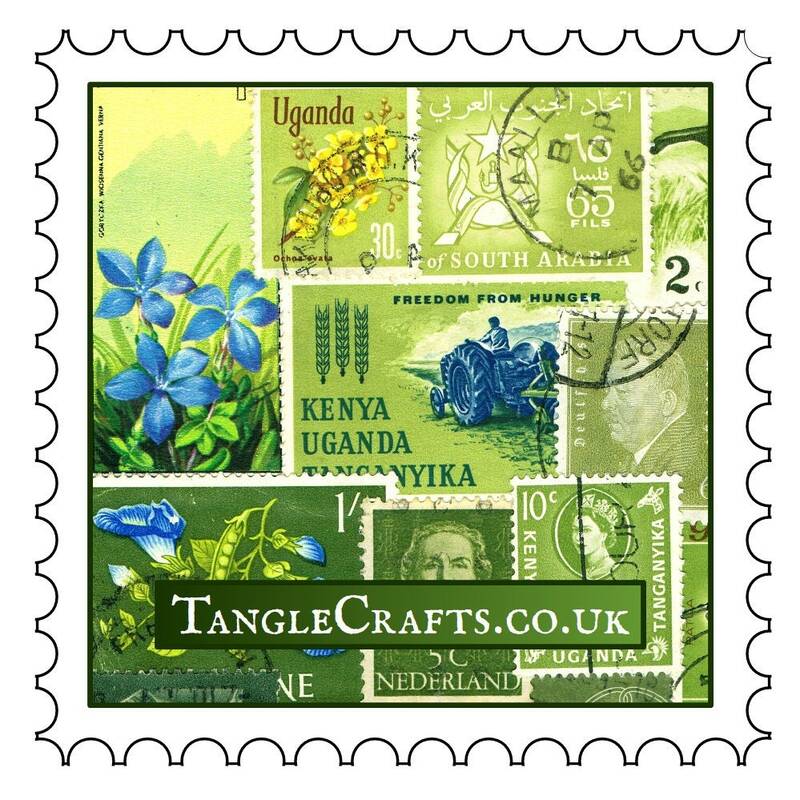 Larger/combined orders will usually be sent using a postage label rather than actual stamps. 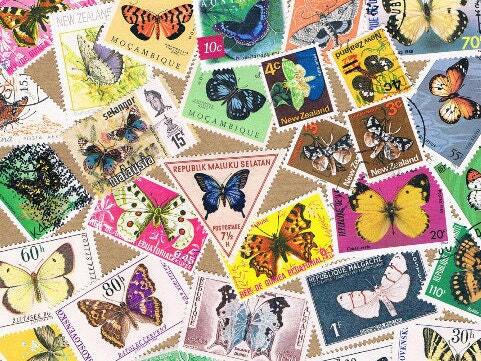 These came in a beautiful envelope. Will buy from this shop again! Just what I wanted! Thank you!